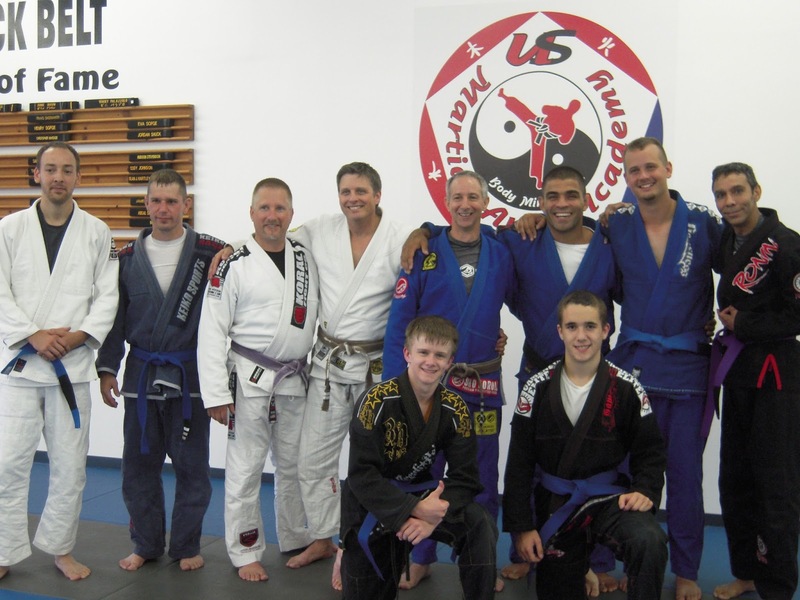 The team did exceptionally well at the IBJJF Boston Summer Open. 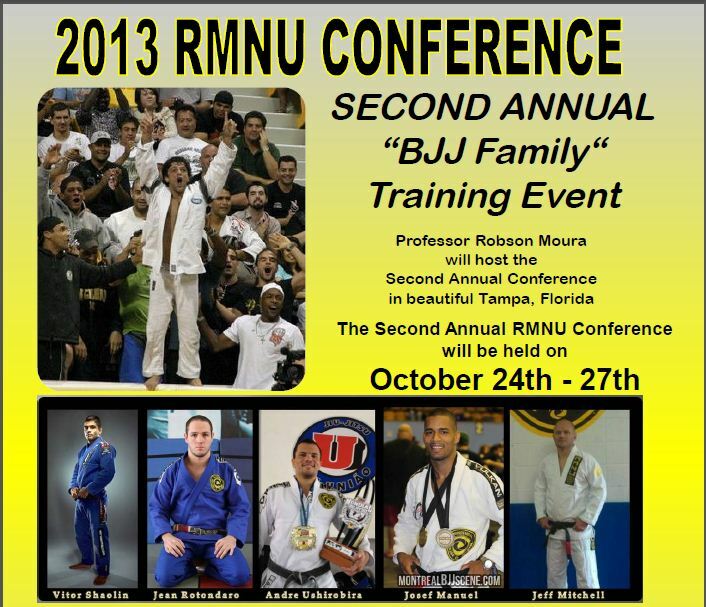 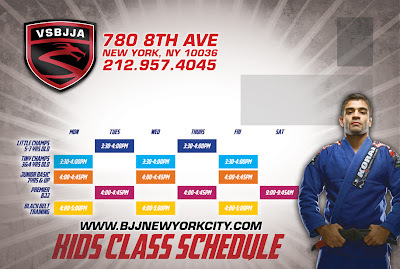 Nova Uniao NYC helped the overall team Nova Uniao USA to reach third place out of all the teams competing. 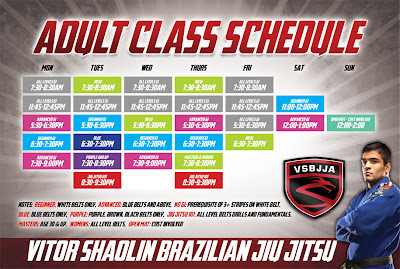 New Schedule for Kids and Adults! BJJ New York City : Vitor Shaolin blast from the past picture w/ Leozinho (plus others) ! 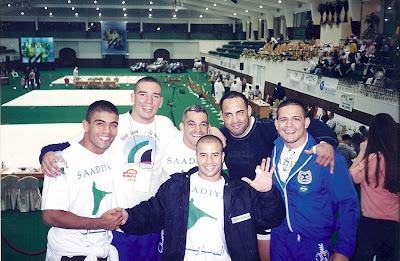 Take a look at this throwback pictures between two guys who have had some WARS! 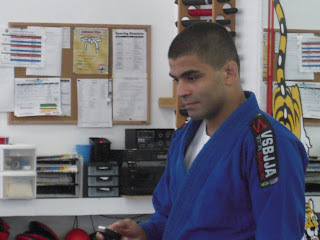 Vitor Shaolin teaches BJJ in New York City and Leo Viera has since created an outstanding team named Checkmat. These two legends both want to have one more fight, and have both expressed interest in this recently. Also, can you spot any other legends in this picture???? 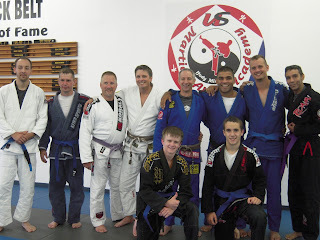 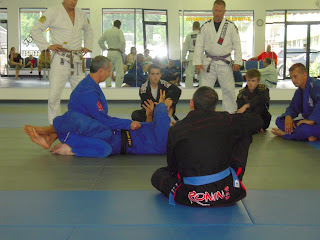 Vitor Shaolin BJJ Seminar in Ohio with Dave Tester -- Success! 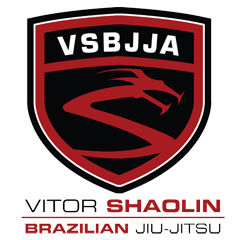 Shaolin had nothing but good things to say about Dave Tester and what he is doing with his students in Ohio.